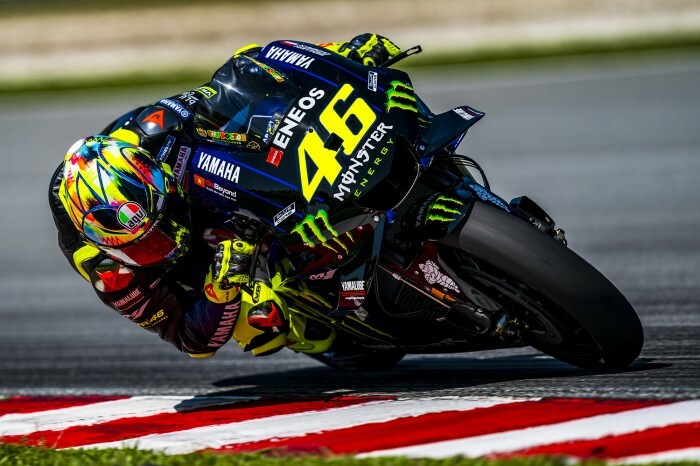 Valentino Rossi has stated he thinks the engine spec he used on the opening day of MotoGP testing at Sepang will be the one he races for the rest of the 2019 season, starting at Losail in a month’s time. 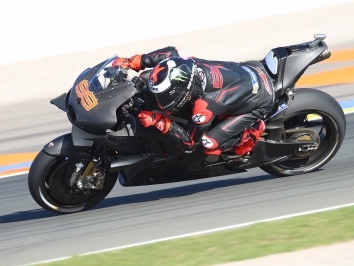 The Monster Yamaha man said his team only brought one spec of motor to Malaysia after he and team-mate Maverick Vinales evaluated two at the end of last season. 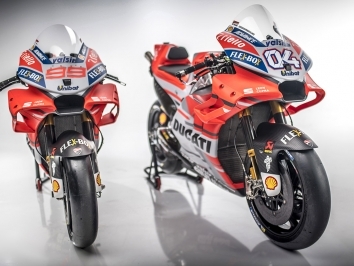 “We work in Jerez and Valencia with two engines to compare. I have to said not a big different, but here we don’t have to compare, we have just one and I feel good with that. 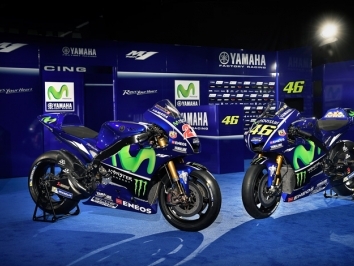 I think we will have the engine in Qatar we have today,” said Rossi, speaking at the track. 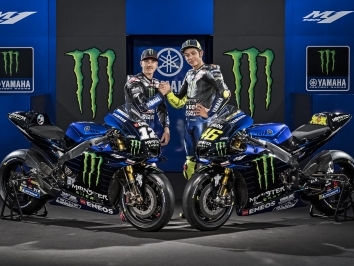 Engine power and, in particular, its delivery have proved most problematic for the Iwata factory over the past two seasons, but Rossi seems to be happier now than he was this time last year. “Today was quite positive for us as I have always a good feeling and I enjoy. We work very much to improve the grip and our laptime, especially with the used tyre,” he said Rossi. Rossi finished day one sixth on the timesheet, less than half a second behind leader Marc Marquez who only did half a day due to his still-wonky shoulder.